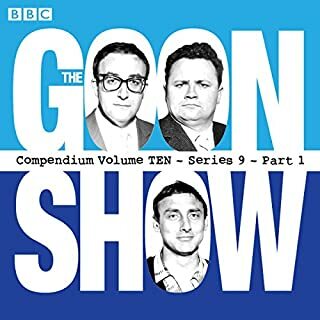 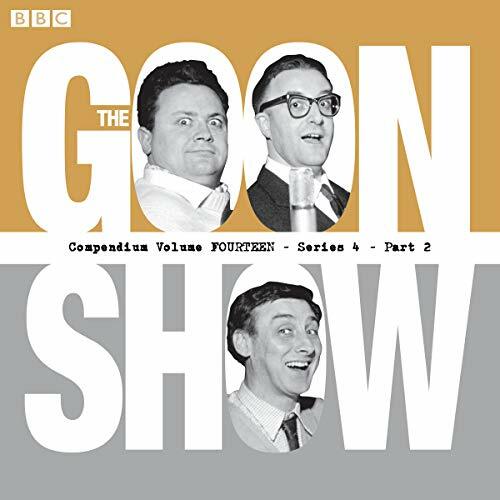 Spike Milligan, Harry Secombe and Peter Sellers star in 10 classic episodes of The Goon Show, plus a host of bonus features. 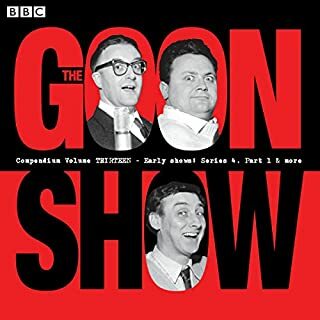 Also included is the special satirical show 'The Starlings', recorded without an audience or orchestra, plus radio programmes including 'Vivat Milligna! 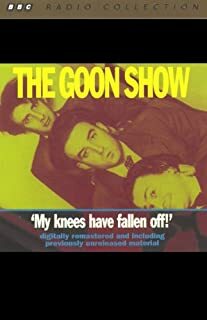 ', 'Growing Up with the Goons' and 'Radio Fun: The Story of Radio Comedy Part 7'. 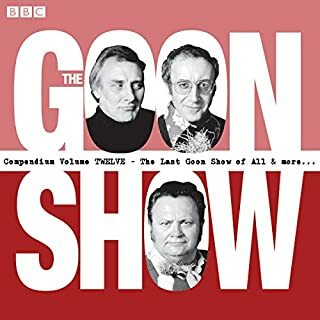 Documentary extracts include items from Kaleidoscope and Dad Made Me Laugh as well as ‘The Disconnected Thoughts of Chairman Spike’, featuring unused interview material from At Last the Go On Show. 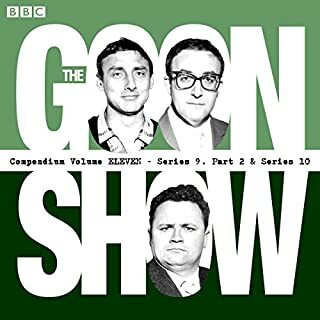 Remastered using new material and the latest technology to give the best possible sound quality, these recordings are sure to appeal to all collectors of The Goon Show.